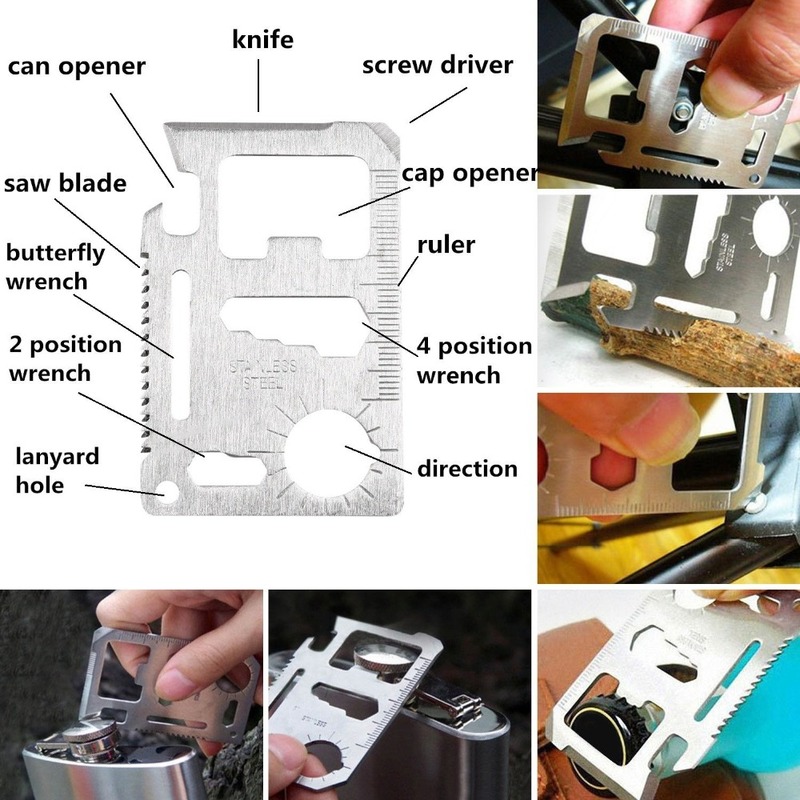 11 in 1 Survival/Camping Tool Kit - Makes A Great Gift ⋆ Y Pay More? 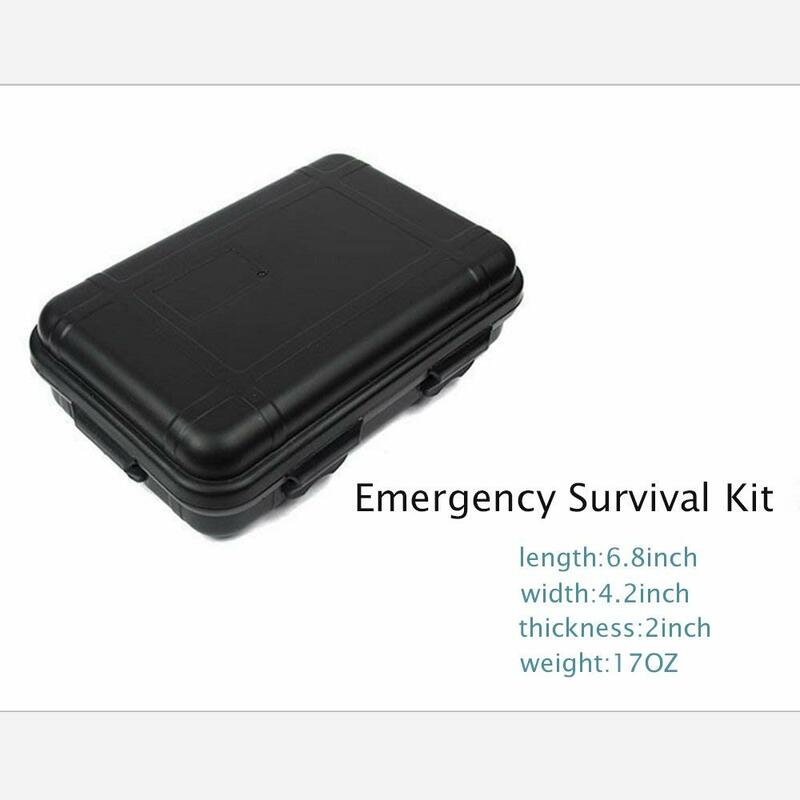 The ideal gift for outdoor enthusiasts and an essential addition to your family’s earthquake kit & emergency car kit! 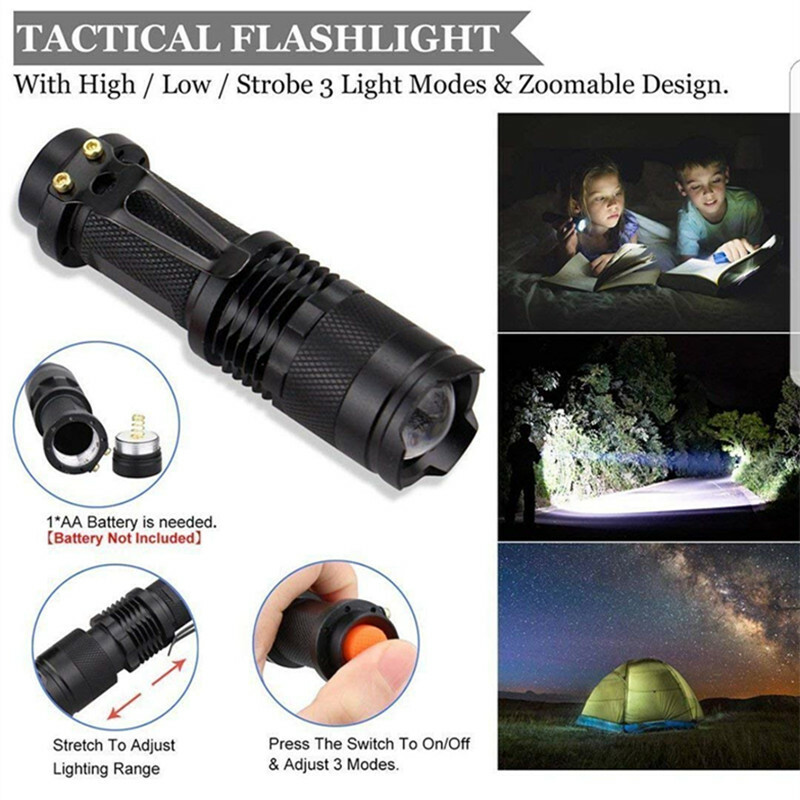 Vital for both the home & car. 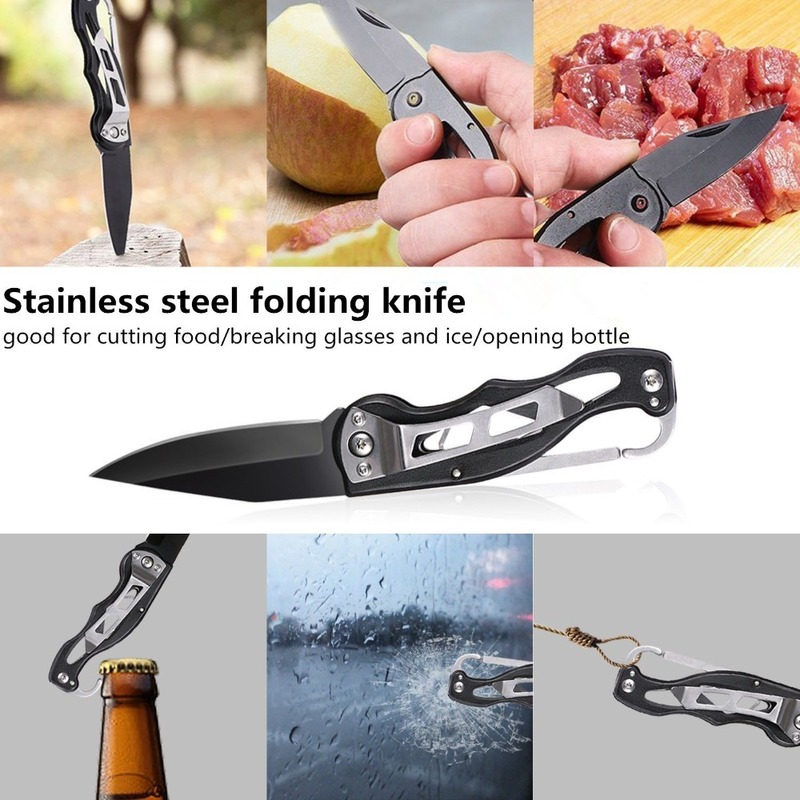 Comes in a deluxe gift box! 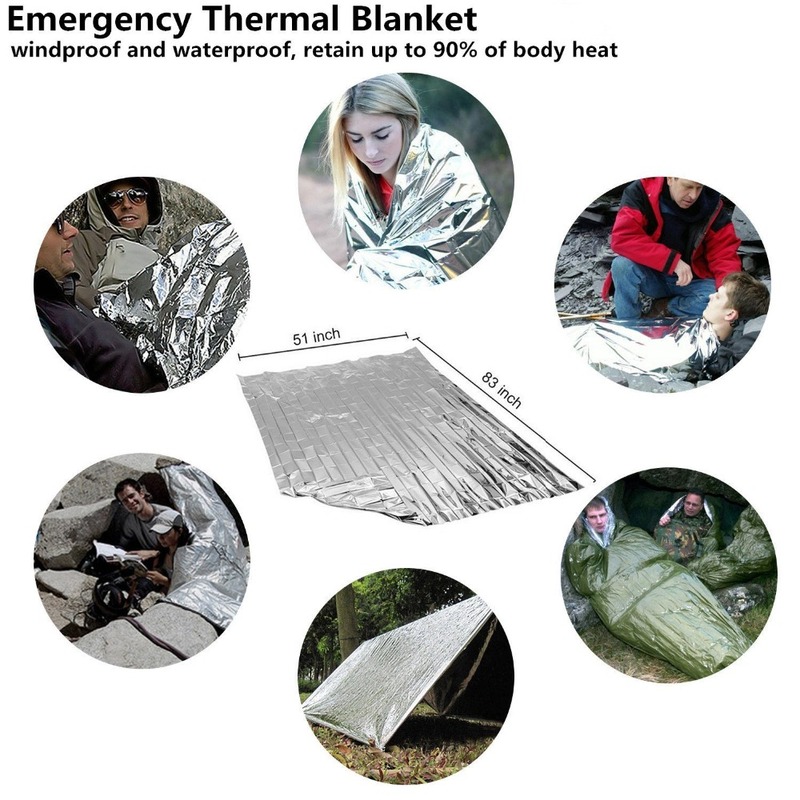 Application situation: camping, hiking, adventure, survival and other emergency situations. 1. 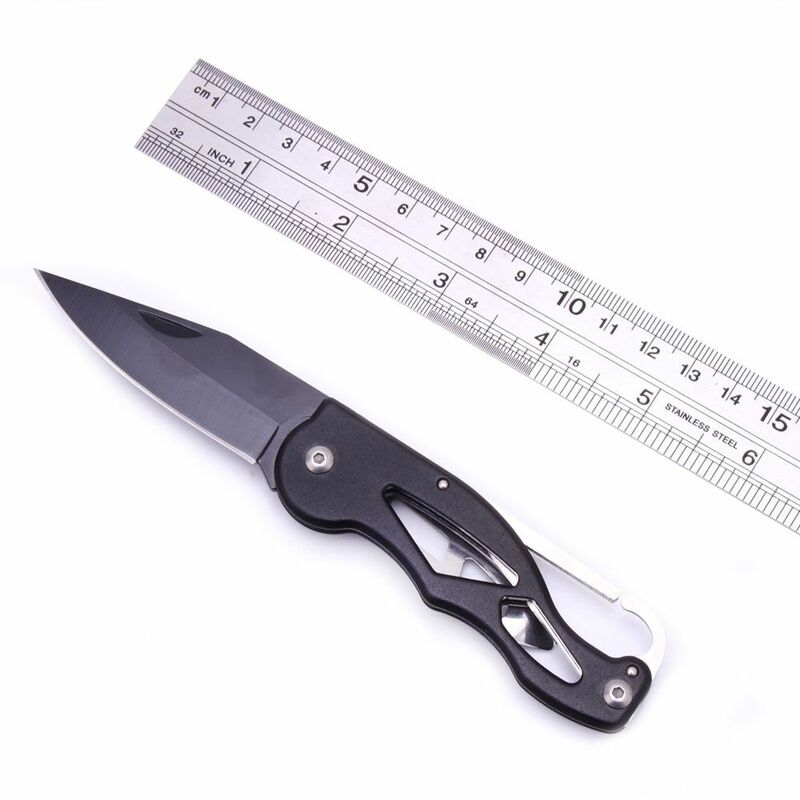 Sharp, 3.5” serrated knife with heavy duty rope/seat belt cutter, bottle opener, pocket clip. 2. 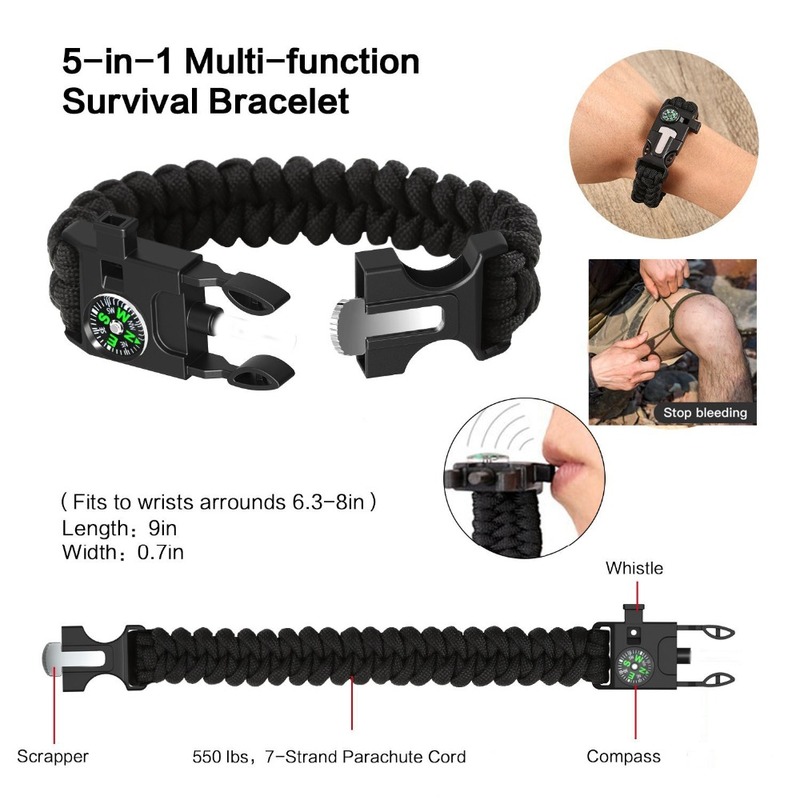 Ultra-strong, 7-strand paracord survival bracelet with built-in compass, whistle, etc. 3. 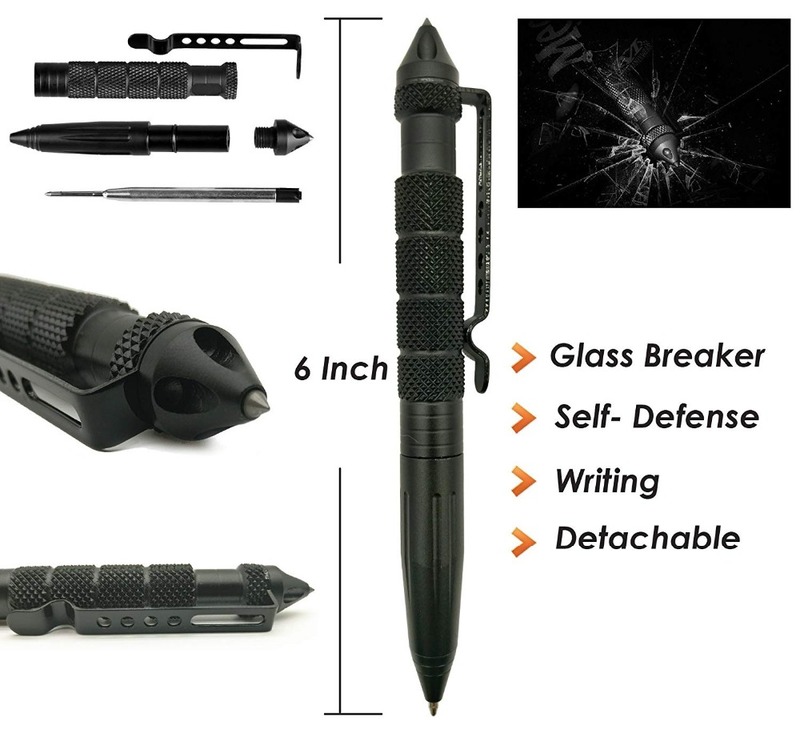 Tungsten steel tactical pen for breaking windows. 4. 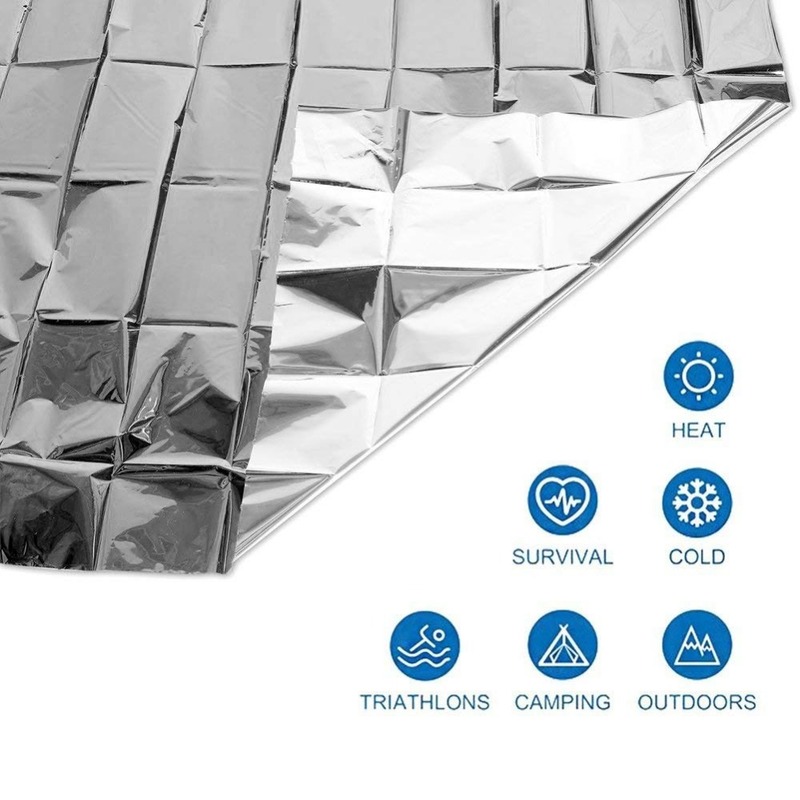 Emergency reflective blanket – retains up to 90% body heat, useful for shelter & emergency signaling. 6. 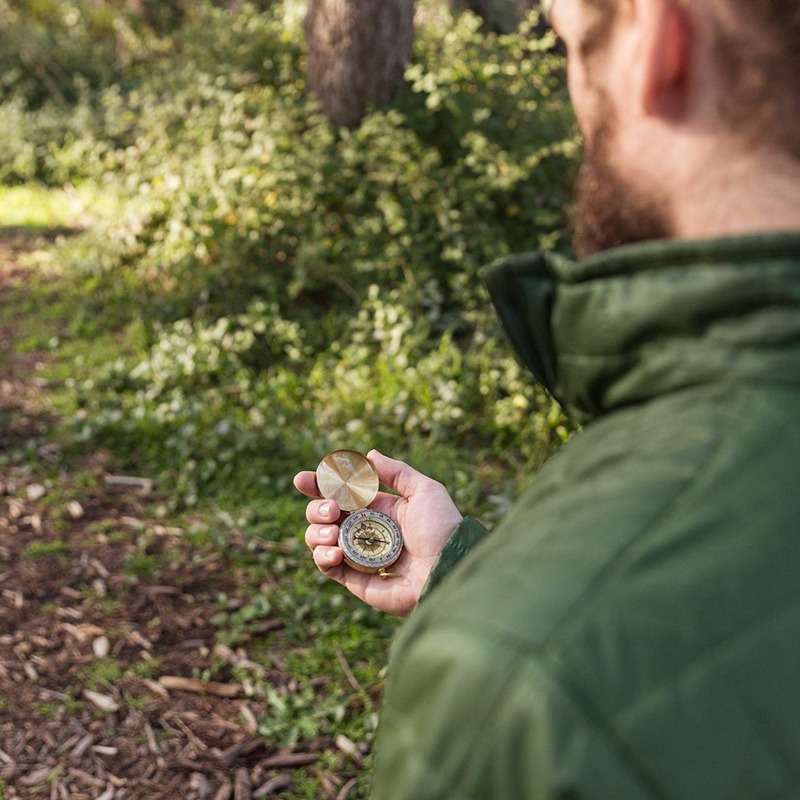 Waterproof luminous display compass. 7. 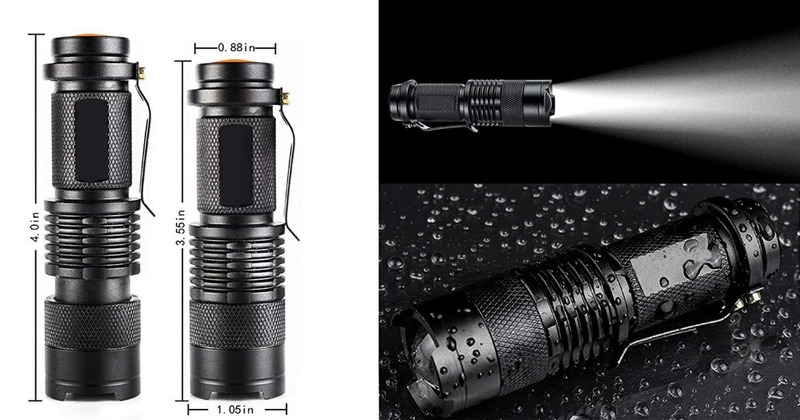 Aluminum alloy whistle – up to 120 db. 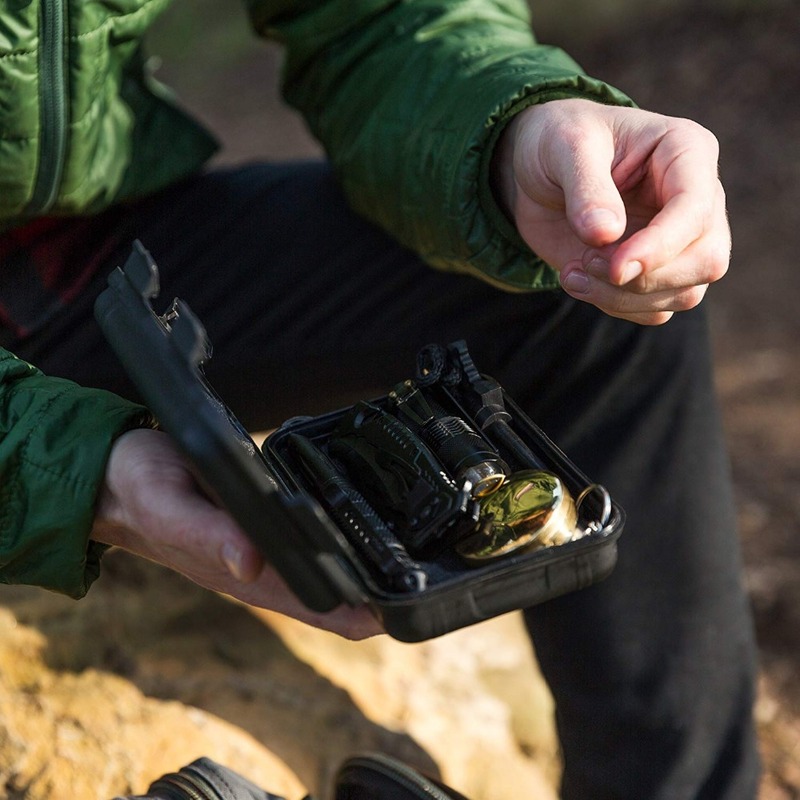 1 x Shockproof case, etc.